I have a gold watch that my Grandmother used to wear as a broach. I have worked out that it was imported gold assayed in London. 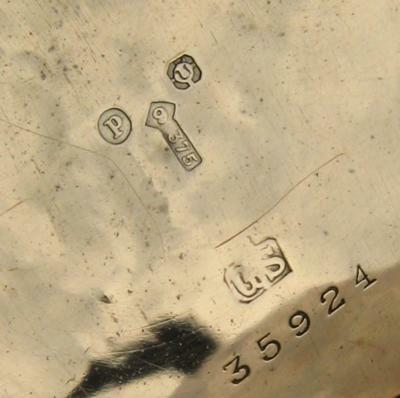 I cannot find the year of assay from the date symbol.